Born and raised in Lancaster, I attended Lancaster High School and earned a varsity letter in volleyball, basketball and softball. I continued my athletic career playing collegiate volleyball at Edinboro University of Pennslyvania. 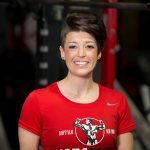 There, I continued my passion for sports and fitness as I completed my degree in Health and Physical Education with a minor in coaching. My weight-training journey began when I met Justin in 2014. With the end goal of becoming a personal trainer I knew I needed to train and learn from the best. I continued to train with Justin and various Jada Blitz trainers and I knew I found the right place for me. The environment, motivation and commitment I experienced made me grow as a person not only physically but mentally and emotionally. 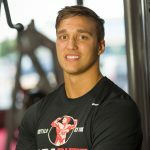 My commitment to this lifestyle grew each day and I knew I wanted to help others reach their fitness goals as well. 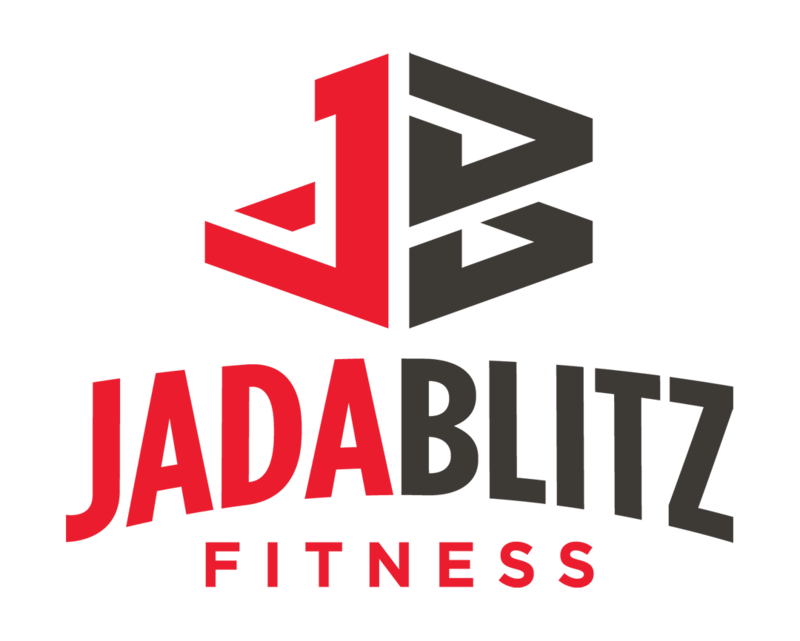 I continued my education and received my Personal Training Certification through NCCPT and am excited to get the opportunity to be a trainer at Jada Blitz. With each training session, I believe that it should be not only educational but FUN. I bring a lot of energy to a workout and make sure to be that encouraging voice to push clients to the limit they never thought possible. Albert Einstein once said “The definition of insanity is doing the same thing over and over again, but expecting different results.” At Jada Blitz we push our clients to safely get out of their comfort zone and to help them achieve their goals! In addition to training at Jada Blitz, I am pursing my teaching career in the Lancaster School district, coaching JV volleyball and modified softball. I am planning on getting my Masters Degree in Health promotion.